No matter how old, or what condition your property is in, Bonner and Milner Ltd can bring it back to its former glory. 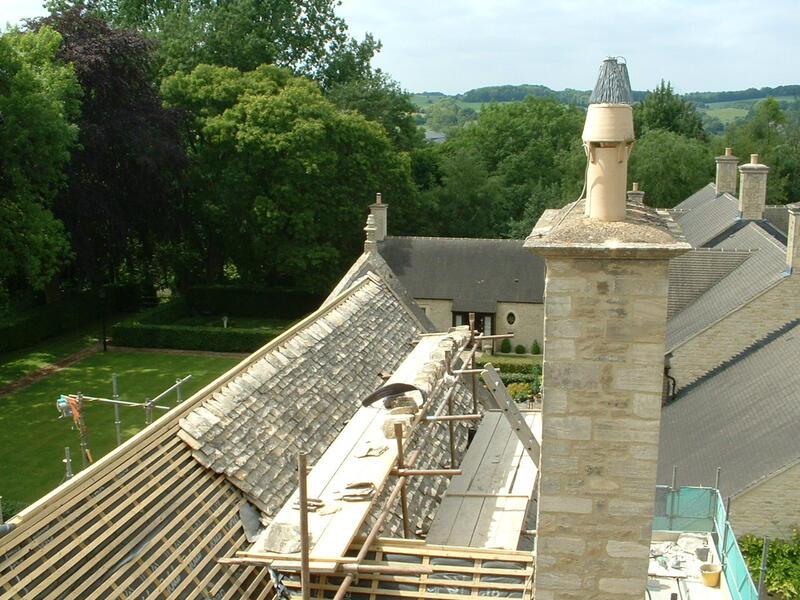 Working in and around The North Cotswolds, there are now fine examples of our work in most towns and villages. 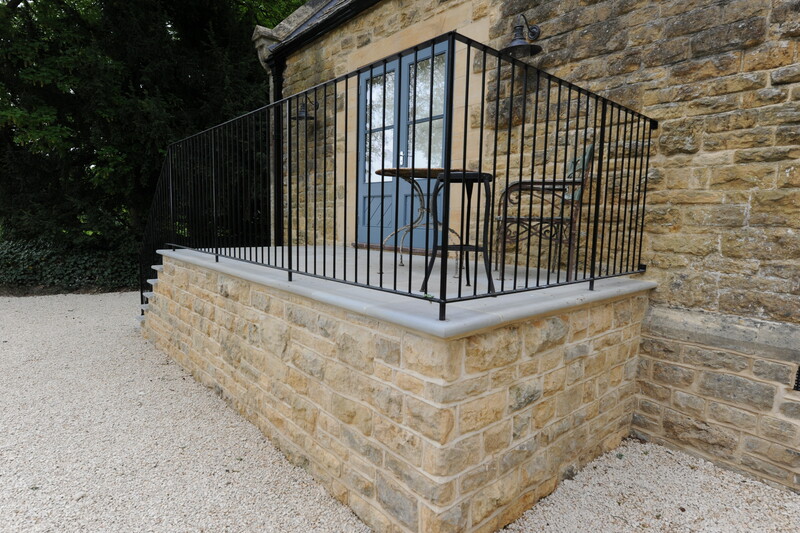 We are Mark Bonner and Chris Milner, partners of Bonner and Milner Ltd. We learned our skills by serving apprenticeships with Cotswold stone. During this time, we gained expertise in both building and roofing. 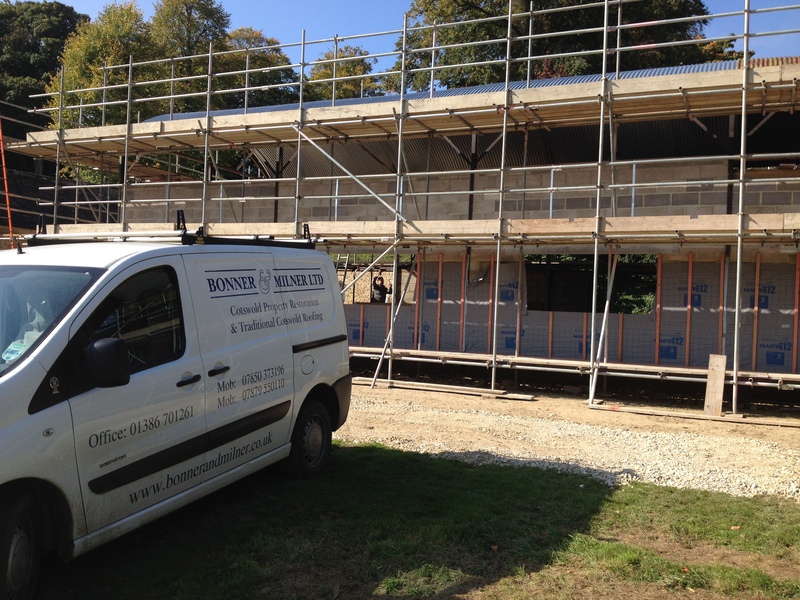 We formed Bonner and Milner Ltd in 1984, and have been trusted for property restoration services in and around Gloucestershire by many since then. 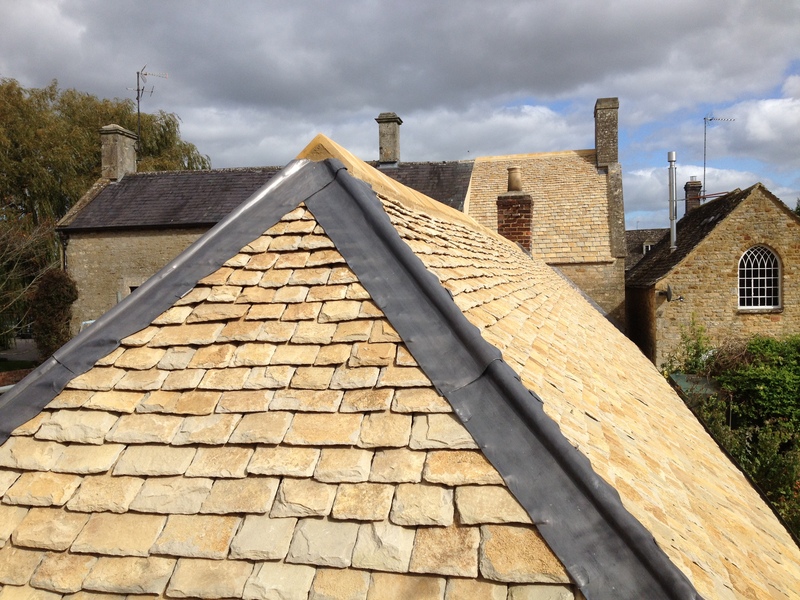 Whether you require some pointing, stone slate roofing, or a complete building restoration, you can depend on us. 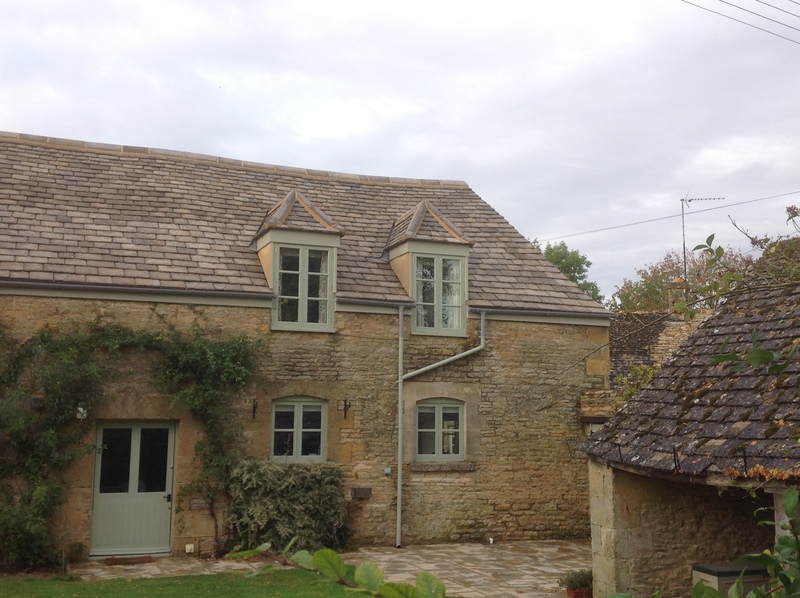 We also carry out extensions and alterations to period and modern properties. 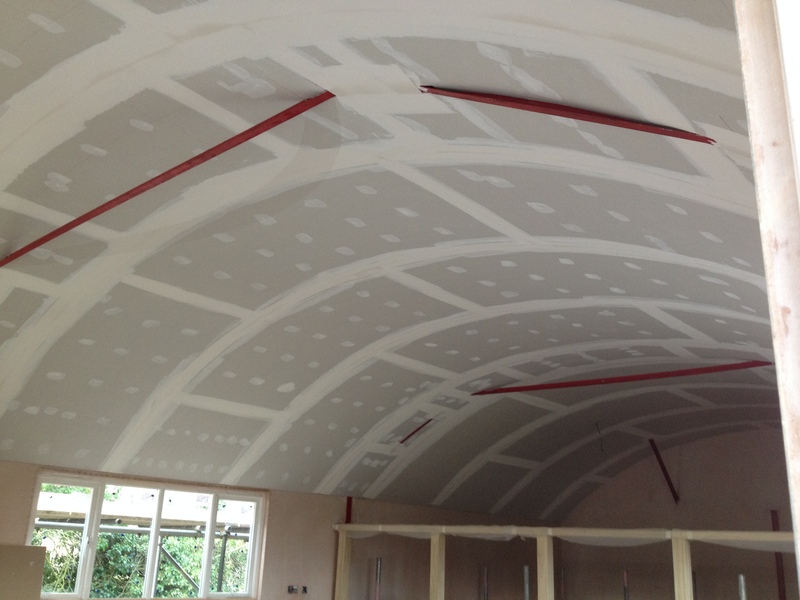 With our experience and expertise, you get high quality workmanship each time. 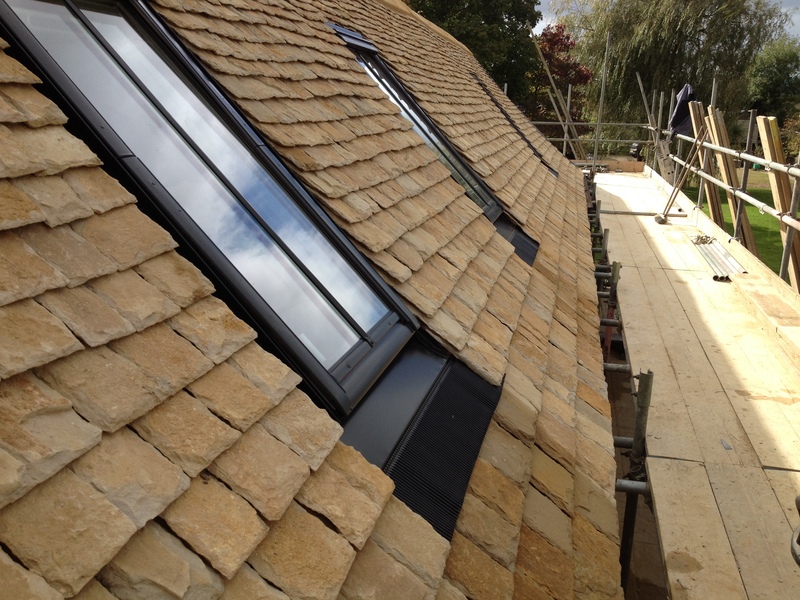 If you are in The Cotswolds tell us your needs, and we will carry out the work. 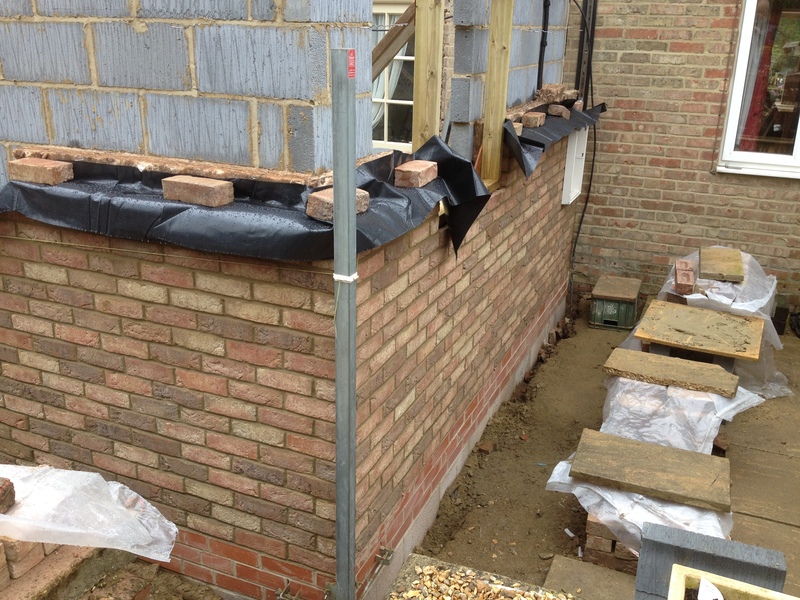 Besides property restoration and repairs, you can also rely on us for extensions and alterations. We commute to projects within a radius of 25 miles from Moreton-in-Marsh.